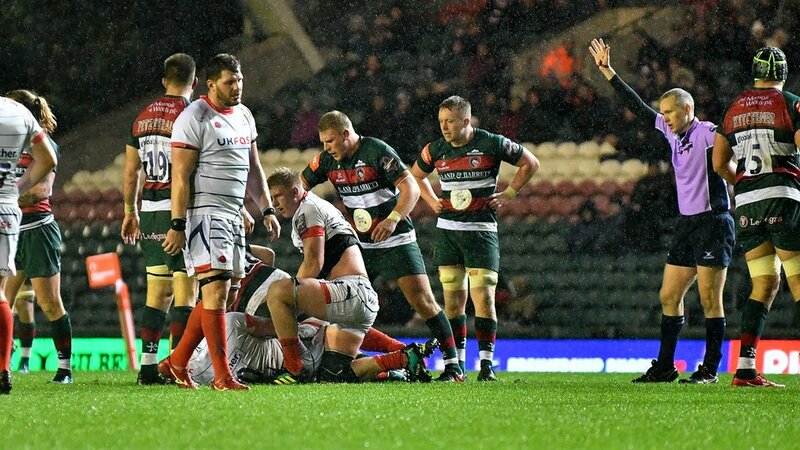 A late penalty try from the visitors proved decisive as rival coaches Brett Deacon and Steve Diamond agreed the outcome could have gone either way before Sale Sharks clinched their victory at Welford Road on Friday evening. 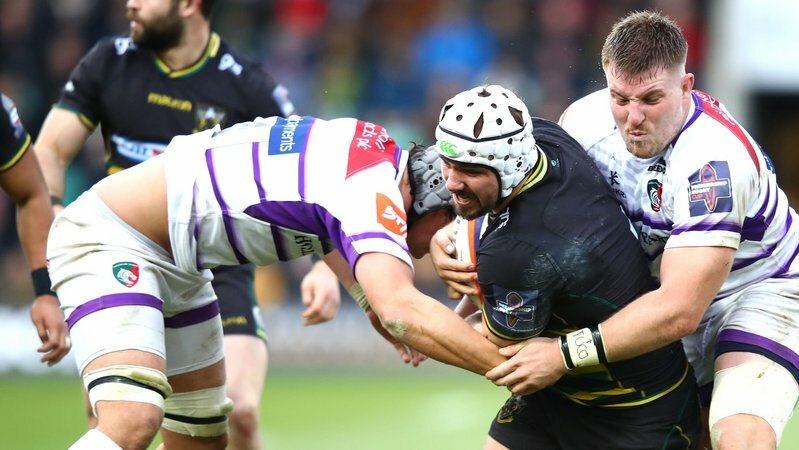 Sharks scored an early try to lead 8-0 but Tigers fought back with a score from Guy Thompson and touchline conversion from Tom Hardwick making it 13-11 at half-time in a game affected by continuous heavy rain in the third round of the Premiership Rugby Cup. 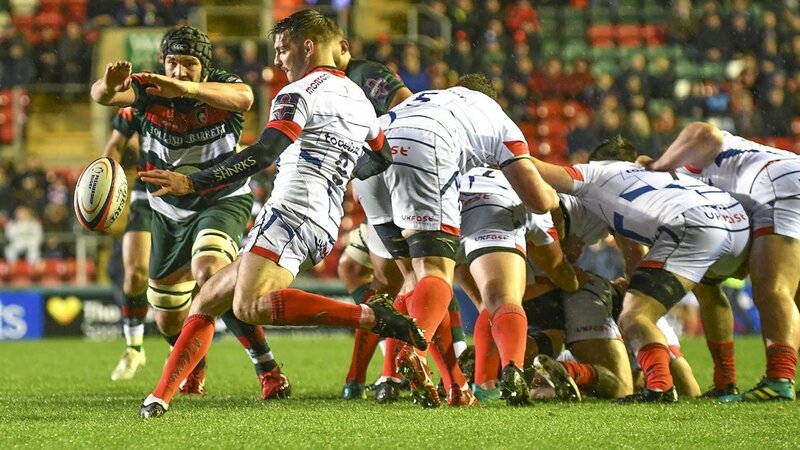 Tigers stretched the lead to five points before Sharks snatched a dramatic lead with a penalty try in the 77th minute, only for Tigers to miss a penalty moments later which could have snatched the result for the home team. Sharks director of rugby Diamond, reflecting on the Cup run of games, said: “We lost to Worcester, drew with Saracens last week and sneaked a win tonight but it could have gone either way. It’s a good win, we don’t often win at this place. 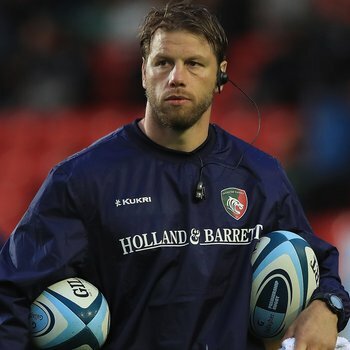 Deacon, taking a lead role in the Tigers coaching team during the three-week block of Cup fixtures, said: “The conditions played a huge part, it was scrappy and there were a lot of mistakes from both teams. 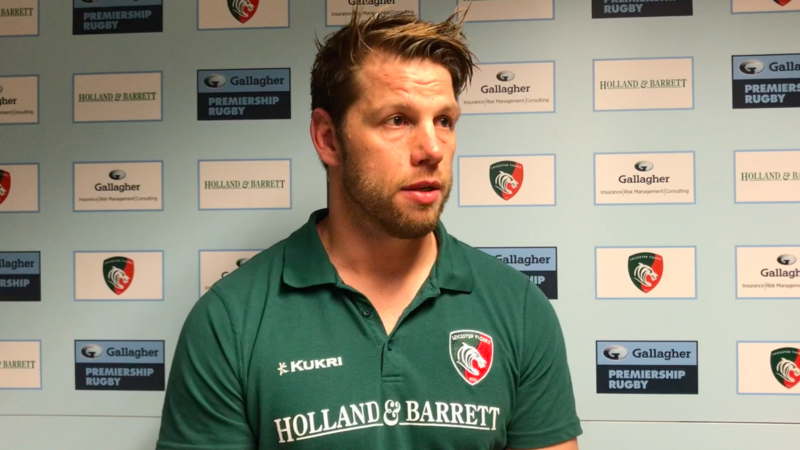 Tigers will not be happy with the number of penalties they conceded, though Deacon did see some positives in the defensive effort. “The team defence was outstanding at times," he said. 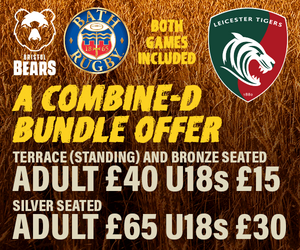 "Our speed to get set, desire to got off the line and make one-on-one tackles was right where it needs to be. 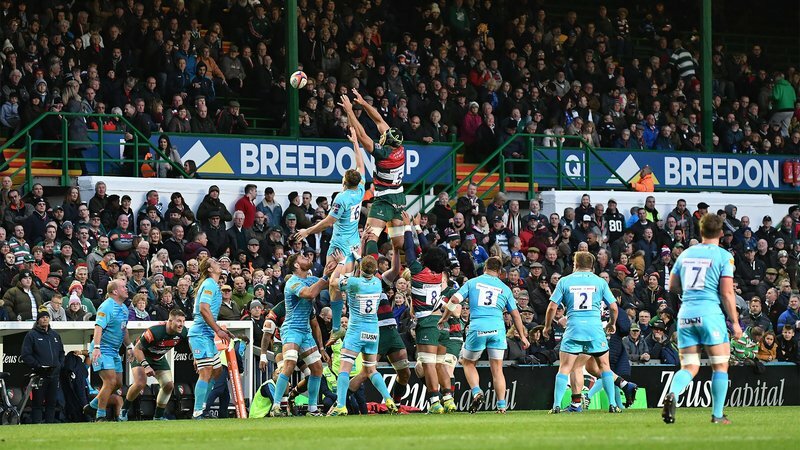 Tigers return to league duties with a trip to Gloucester Rugby in Round 7 of the Gallagher Premiership season on Friday before welcoming defending champions Saracens to Welford Road on Sunday, November 25 (3.00pm). Tickets are available now.